Jumanji is an officially licenced slot that lets you play the Jumanji board game and enjoy four bonus features and four free spins games. It's a low to medium variance slot with relatively good payout. Do you dare to step into the world of Jumanji with Rhinos, Lions and Gators, in search of a prize? In Jumanji slot by NetEnt you’ll get to do not only that but will play the actual Jumanji board game! Sticky Vines, Monsoon Wilds, Monkey Mayhem and Wild Stampede are the four features that get activated randomly while you wait to play the board game which can win you free spins. 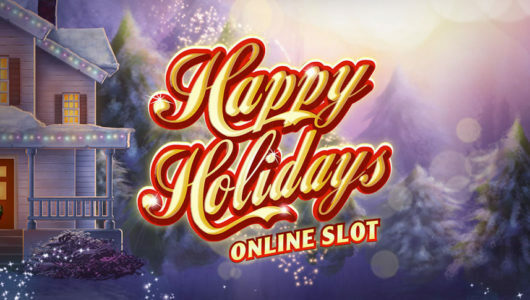 The slot was released in June 2018. You heard enough and just want to play the officially licenced Jumanji slot? Visit Bet365 or BitStarz and start playing right away, depending on your country. Bet365 accepts players from regulated markets while BitStarz accepts everyone. They got welcome bonuses, too. Jumanji slot is full of fun features, and the best one is the board game. You’ll actually get to play Jumanji board game when you land three or more Scatters. You roll two dice to advance on the board, and you’ll get 6, 7 or 8 rolls for three, four or five Scatters respectively. Odds for dice rolls are true. In the board game you can win tons of stuff: coin wins, extra dice rolls, one of four versions of free spins game, or a mystery feature. Four randomly activated features will greatly increase the fun you’re having in the main game while waiting for the Jumanji board game. Sticky Vines feature will award re-spins after you form at least two winning paylines, and the winning symbols plus all Wilds that were on the board will stick to the reels while the remaining symbols get a re-spin. Monsoon Wilds will completely cover one or two reels in Wilds. Monkey Mayhem will bring some Monkeys to the board and they’ll rearrange the symbols in such a way to bring you a guaranteed win. Wild Stampede is the best of the bunch as Rhinos will stampede across the board while the reels spin and will leave behind from 4 to 9 Wilds! 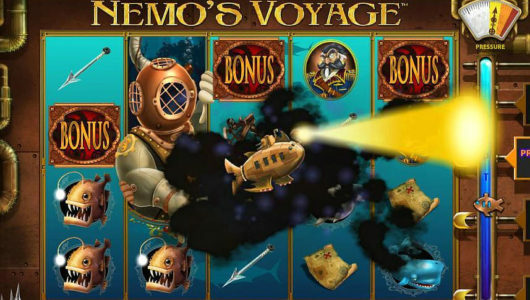 These four main game features also create those four different free spins game you can win in the board game. Vines Free Spins will give 10 free spins with a re-spin whenever you land a win, plus all Wilds are held. 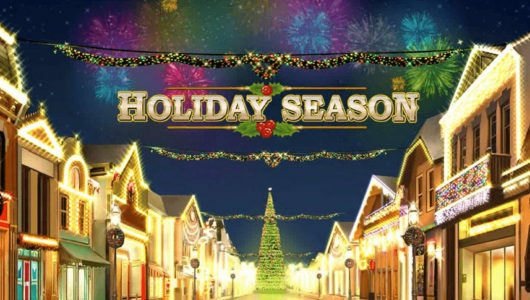 Monsoon Free Spins will give 7 free spins, and you’ll get one or two Wild Reels on every spin. Monkey Free Spins will give 6 free spins, where on each spin Monkeys will help you form a winning payline. Stampede Free Spins will only give 5 free spins but there will be a bunch of Wilds on your reels! The game is played on a strange board in a 3-4-5-4-3 setup with 19 symbols total, and NetEnt decided to use 36 paylines though more are theoretically possible. The middle reel that’s five symbols high matters a lot, as from that reel you expect to get that third symbol for five-of-a-kind and you get five instead of three or four chances to get it. This is a good setup and it works well for the player. Theoretical return to player (RTP) of Jumanji is 96.33%, which is decent and expected from NetEnt. Variance is medium to low, again expected, and this makes Jumanji an easy slot to play. It will issue wins often enough and is a good choice for casual players. The paytable doesn’t contain any truly powerful symbol as the fun in this game comes from a range of bonus features. Lion is the best symbol in the game and you’ll get a 14x win for five-of-a-kind, and that’s the best you can hope for as Rhino only pays 5x and then it all goes downhill from there. Of these eight symbols, only Lion and Rhino pay well, and in case of three-of-a-kind wins in this game you’ll get less than you staked. You win on Jumanji slot game by triggering the bonus rounds often, and it would be great if you triggered the best bonus feature often, which is Wild Stampede. Want to play Jumanji right away and just need to be pointed to a good casino that has a deposit bonus and perhaps some free spins you can use on Jumanji? 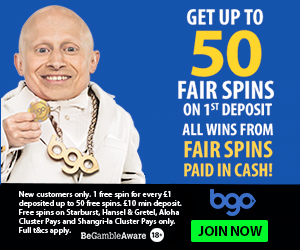 This will certainly increase your chances to win on this fun slot game, and Bet365, BitStarz and Videoslots got some bonuses for you. Click the links to find the current offers. The first two casinos we mention on the list are the best NetEnt casinos. Bet365 isn’t really a place for high rollers but is perfect for casual players from regulated markets, and BitStarz is a worldwide casino for high rollers, and a reputable one, too. Visit either of these and you’ll be treated with care. If you’re a fan of jungle themed slots, go ahead and visit the dedicated section with all jungle themed slots.